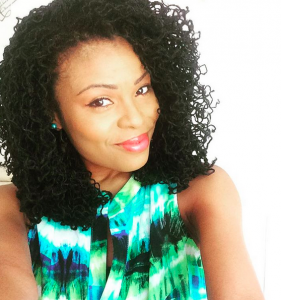 I love the fullness of her Sisterlocks and especially when she sets them on rollers— Whoaaaa! Her curls are gorgeous! Ya’ll know how much I LOVE color, right?! Well, Katanamalone gives me my fix of pops of color with her aqua peekaboo colored Sisterlocks! 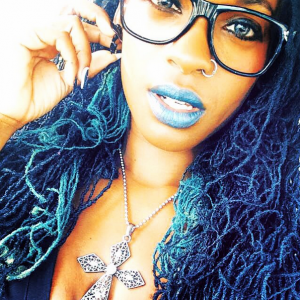 I really value how transparent Brttiania718 is about her Sisterlocks journey—the good, the bad, and the oops! I’ve been following her journey since I started my Sisterlocks and mine probably would have been just as long as hers if I didn’t cut ’em. She is so beautiful and her styles are endless! 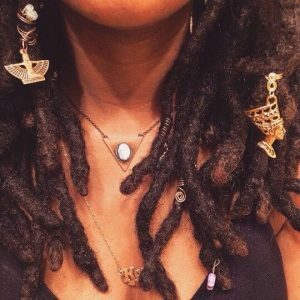 Even though she does not have Sisterlocks, her hair is simply interlocked, I love the versatility she shows with her hair and it reminds me of the size of my Sisterlocks. 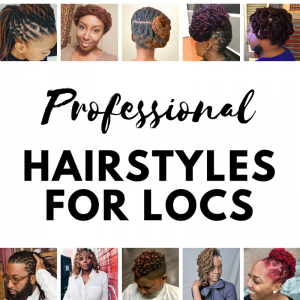 If you have Sisterlocks, are thinking of getting Sisterlocks, or just admire the beauty of Sisterlocks, make sure you’re following these ladies! 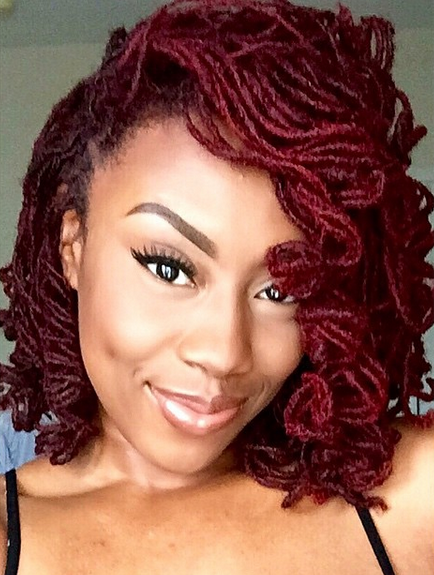 Do you ever miss your hair before you started locs? 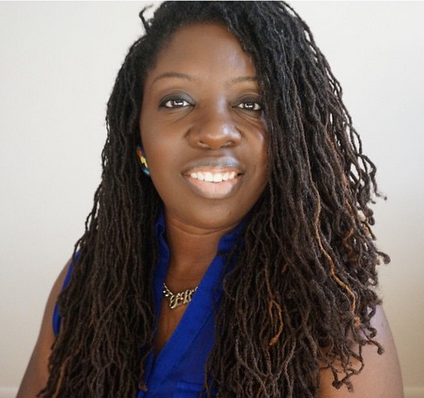 Yes, after 2-3 years, once the locs really mature, they are so beautiful and versatile— the beauty is definitely in the journey. Love you on youtube and this blog. 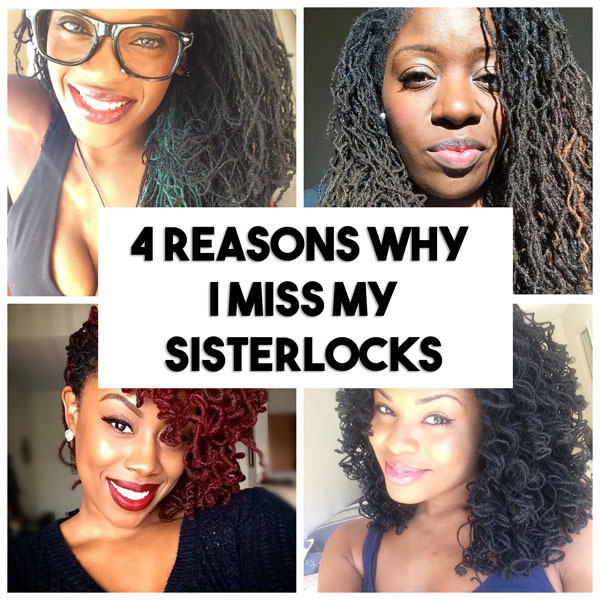 Just an FYI the 4th woman with the red hair is not sisterlocked. She did them herself with her fingers and nappy lock tool. They do look amazing. 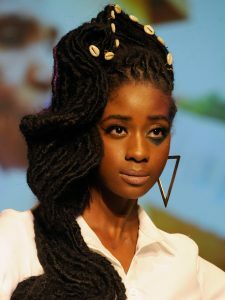 She was on youtube for a quick minute patience edet I believe.